We are a small company born from Peruvian and American roots. We are teachers, artists, foodies, explorers, and curious about the world that we inhabit. 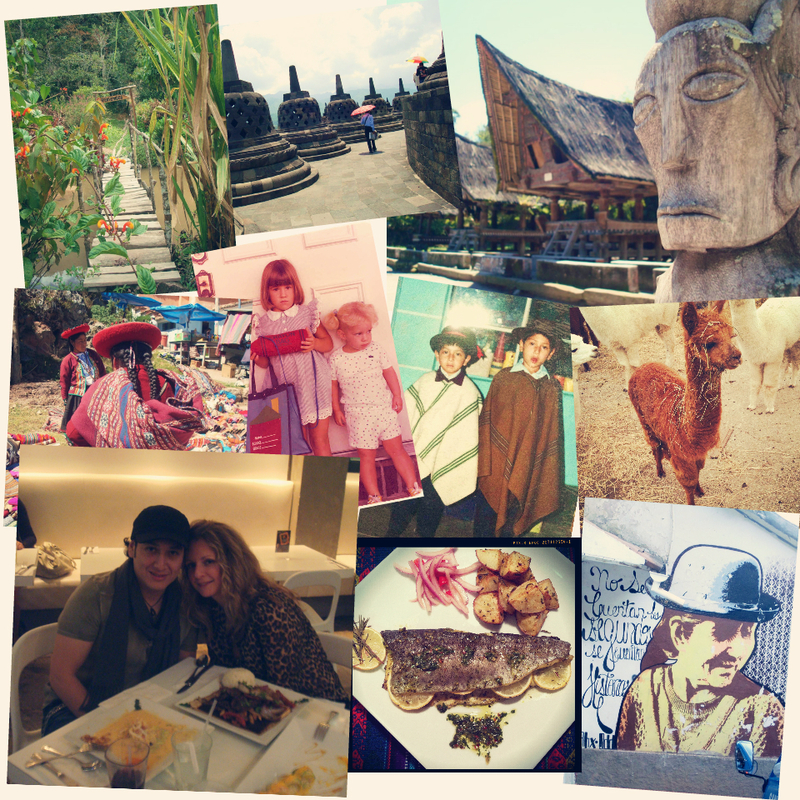 We have traveled and lived in places across the globe, from South America to East Asia and beyond. The mementos we have collected along the way have become our most treasured possessions; they are a daily reminder of what we have learned, and an inspiration for further explorations. Chakrana is our way of sharing the artistry and rich cultural history we have discovered during our journeys. I visited Lima and Cusco a few years ago and I just loved it! Especially the food, alpacas and llamas. I love your recipes and look forward to reading more. Thank you again Meilita for the award, how this works exactly?, Could I nominate another person for this award as well? Nice to meet you – thanks for visiting my blog! Hi! Thanks so much for visiting and following my blog. Yours seems interesting as well! I’ll be sure to check back. Keep up the good work! Thanks, same here nice meeting You.